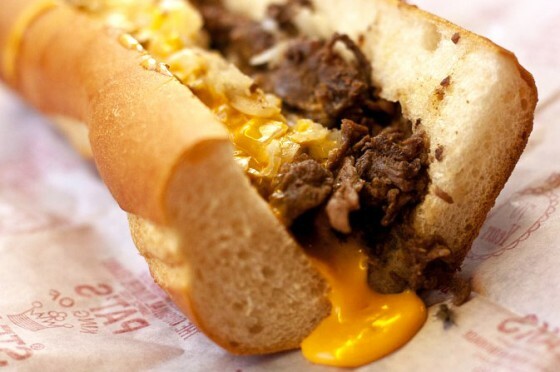 philly « The Sporkful - It's not for foodies, it's for eaters. We're re-launching our "View from Your Laptop" series with a new name: The View From Your Kitchen. 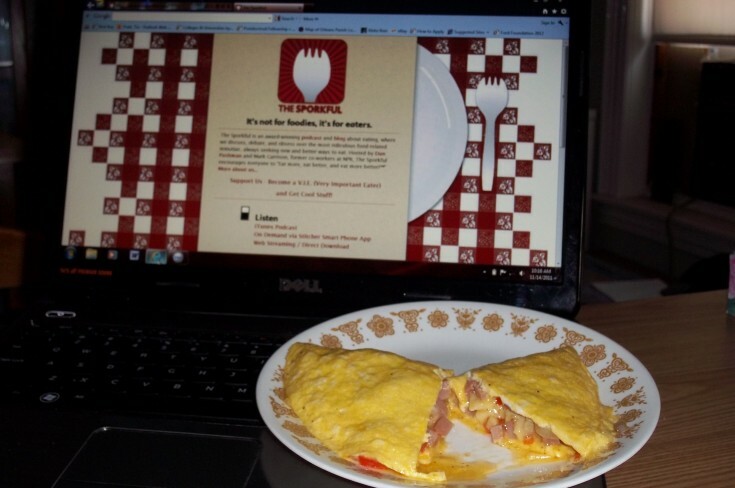 Here Eater Tia in Philly shares a photo and explanation of her "Cheese + 3" omelet.